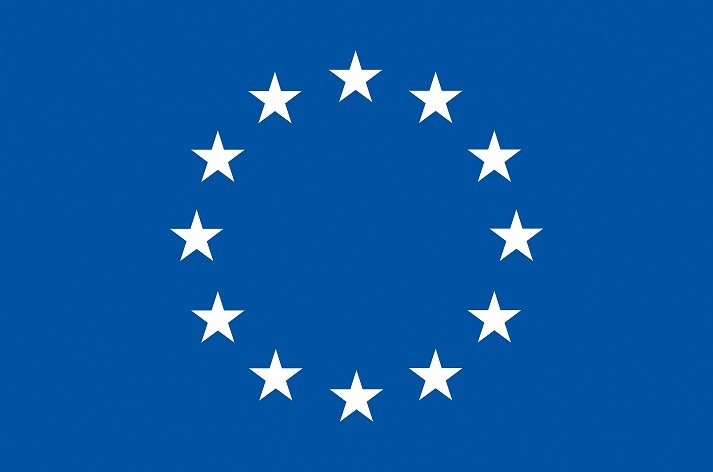 The Department of Computer Science at University of Helsinki invites applications for the position of an Early Stage Researcher (ESR) fellowship (PhD position) within the CleanSky Initial Training Network (ITN), to be funded by the Marie Curie Actions of the 7th Framework Programme of the European Commission. The recruited ESR will conduct PhD studies at University of Helsinki located in Helsinki, Finland, visit other network partners for secondments, and attend the training events of the network. The position is fully funded (100% employment) according to the Marie Curie programme, which offers highly competitive and attractive salary and working conditions. The objective is to develop a resource profiling framework for characterizing computing, storage, energy, and networking capabilities and requirements in cloud computing environments. Measurements for characterizing above-mentioned resource capabilities and devising means for specifying their requirements to develop the framework. Extension of the framework to cross-data center clouds. The work has a strong measurement component and requires theoretical work for requirement specification.